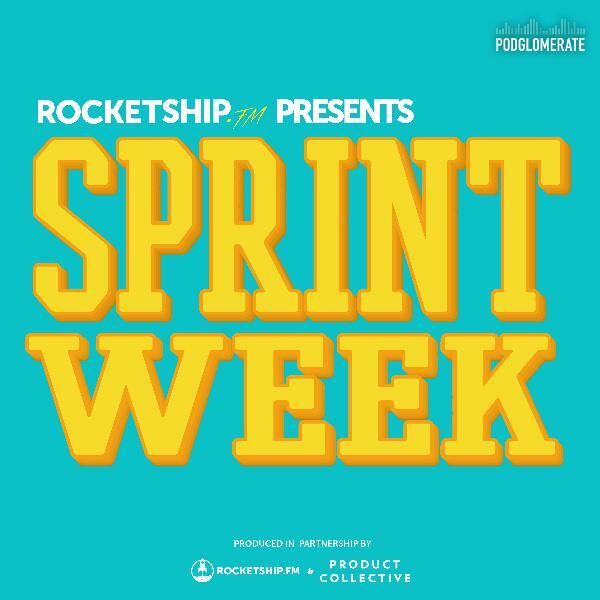 Discover Rocketship.fm Sprint Week: Day 3 "Prototyping"
Sprint Week: Day 3 "Prototyping"
Follow along as we bring you behind the scenes as AJ&Smart prototypes the next version of Zero, Keven Rose's fasting app, to test with real users in under 8 hours. There is no room for failure. The user tests are scheduled so a prototype must be completed. Michael Smart, Co-Founder of AJ&Smart walks us through how they approach prototyping and what makes an effective prototype for testing.